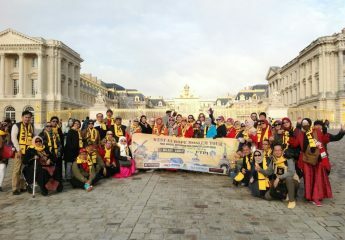 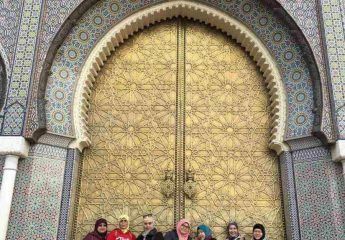 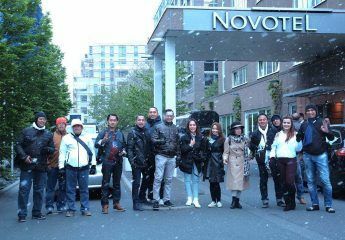 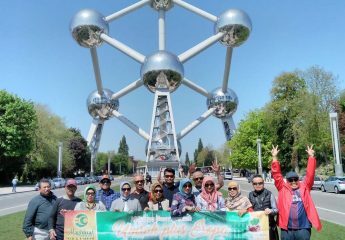 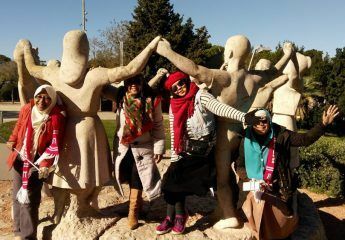 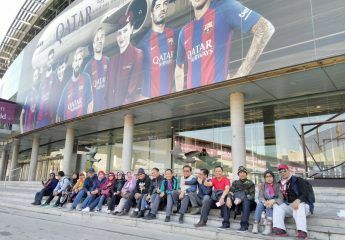 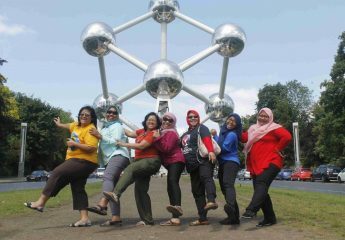 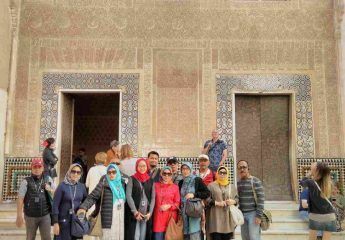 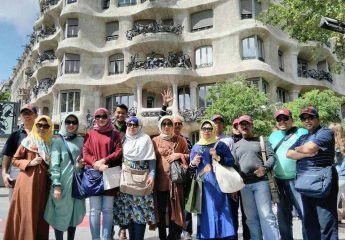 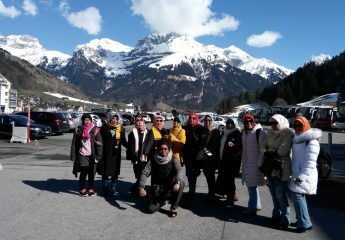 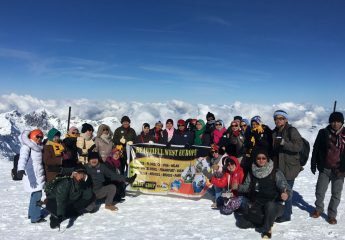 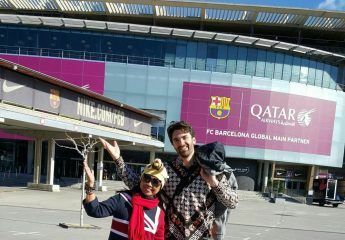 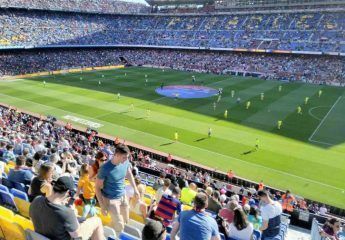 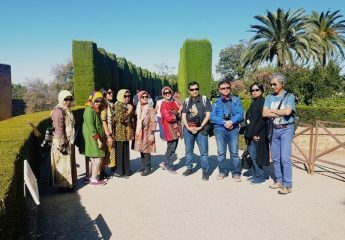 This is the Gallery Photos of Europe Tours for Muslim Travelers done by Ilimtour. 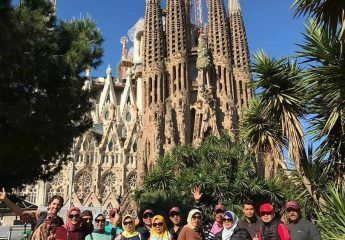 We visit top attractions in every city and destination! 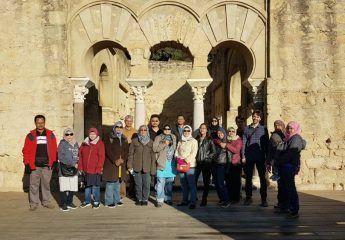 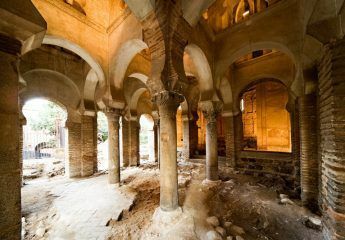 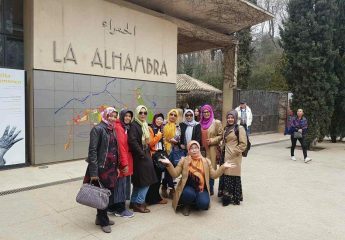 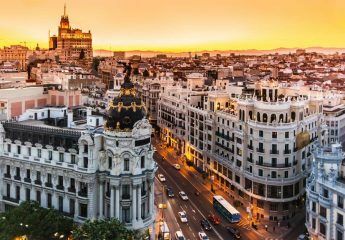 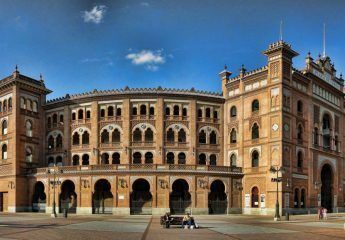 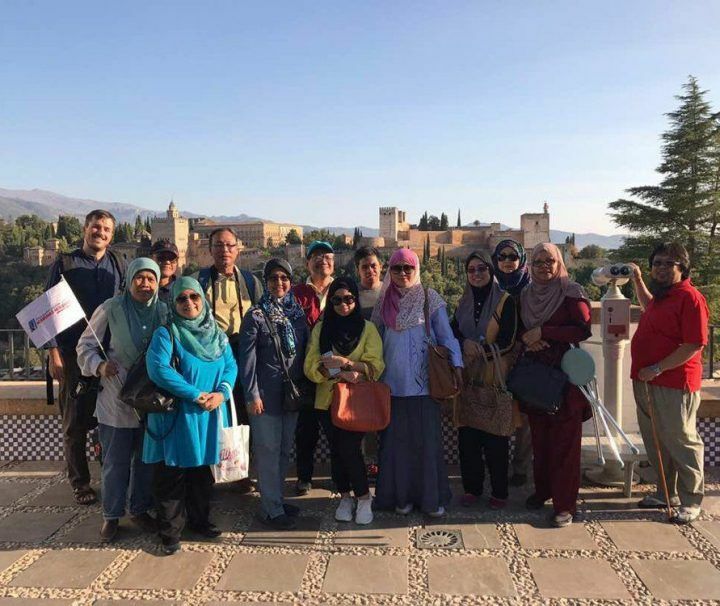 With Ilimtour, you will be able to visit and learn the Islamic Heritage in Spain and other countries in Europe. 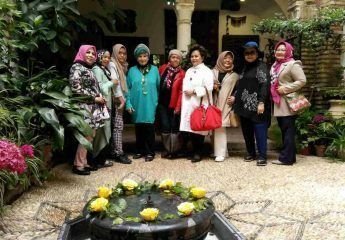 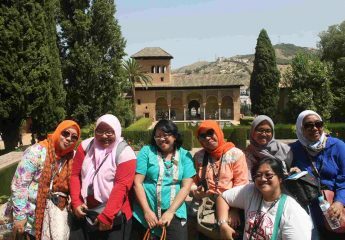 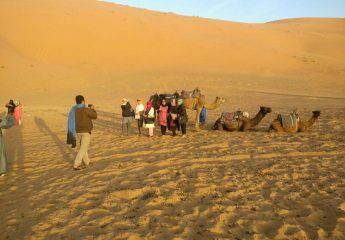 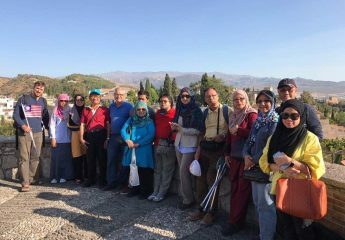 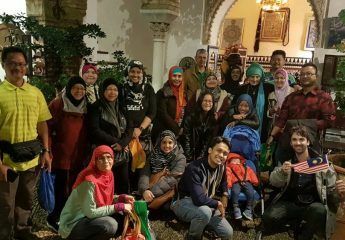 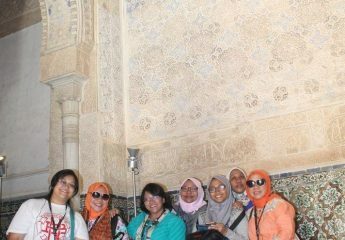 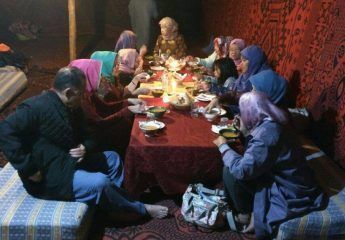 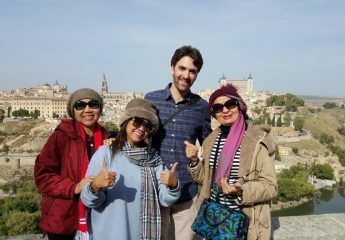 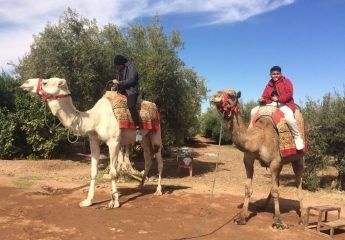 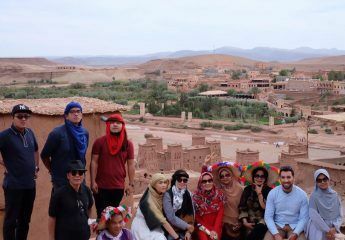 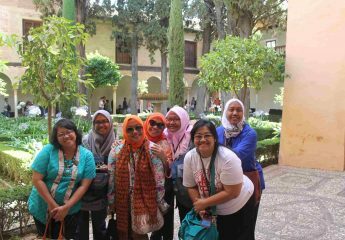 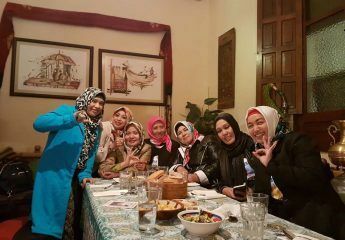 Guiding by a local Muslim Guide who specialize in the Islamic Heritage. 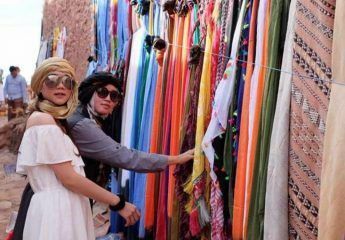 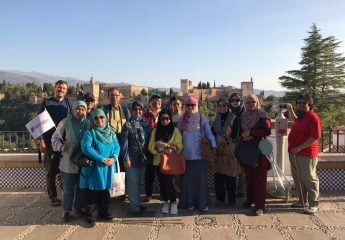 As a Muslim Travel Agency, all of our services are directed for Muslim travelers, so we are taking care of your tour in Halal way. 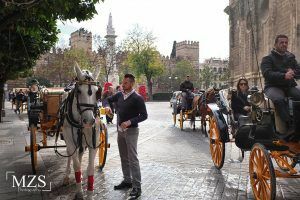 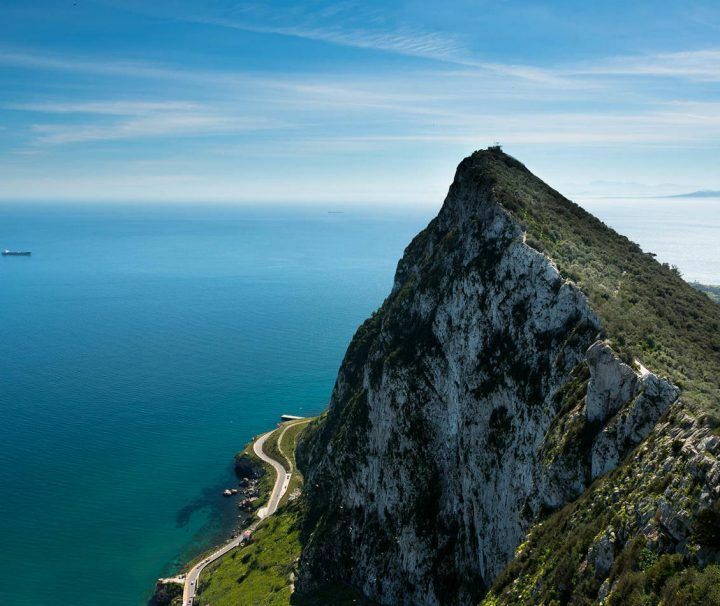 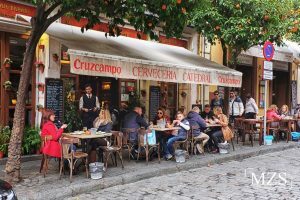 We offer you a top travel experience through the most visited sites of Spain and other Europe countries. 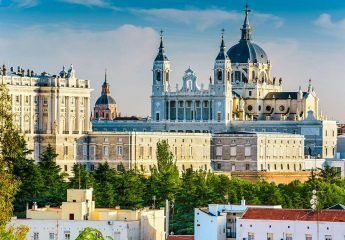 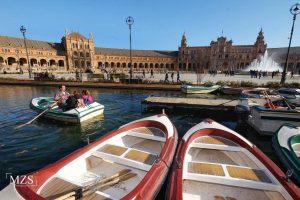 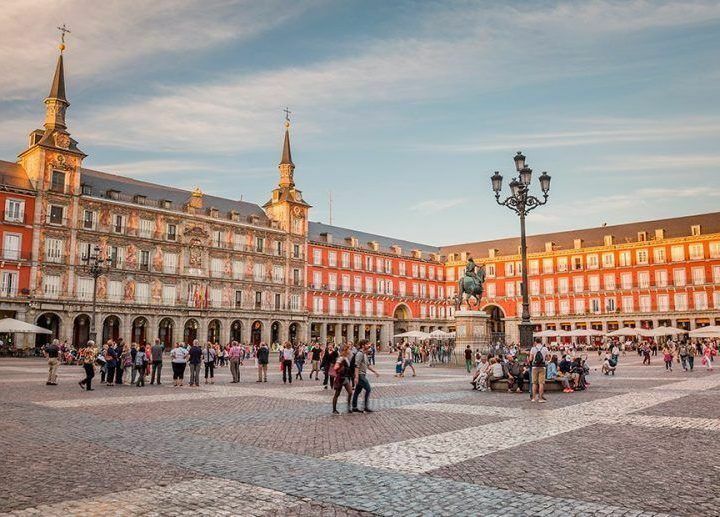 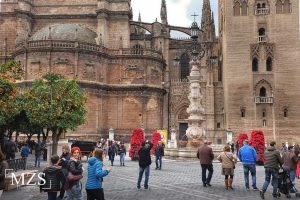 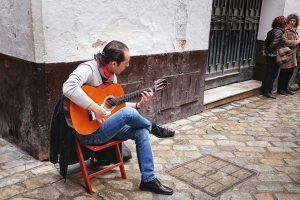 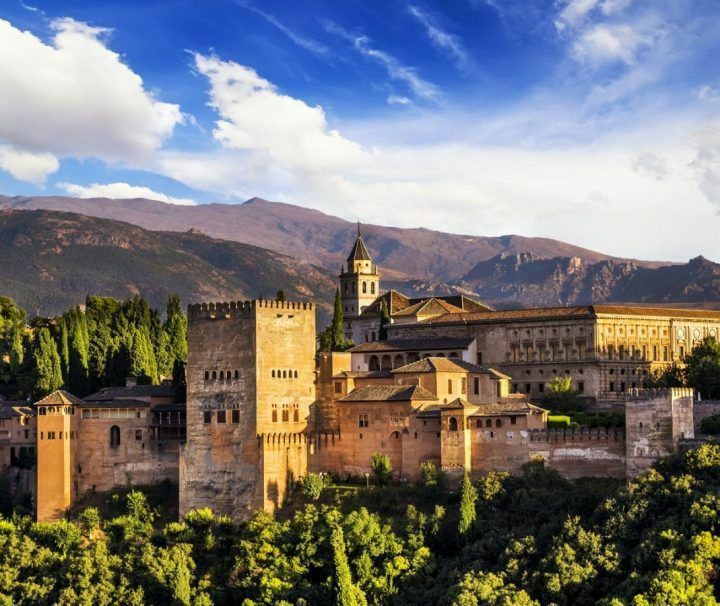 An unique combination of art, history and culture of sunny Spain, discover the Islamic past of Spain Al Andalus, and learn all about the fascinating spanish culture, to romantic Italy, charming France or authentic Eastern European destinations like Prague or Vienna. 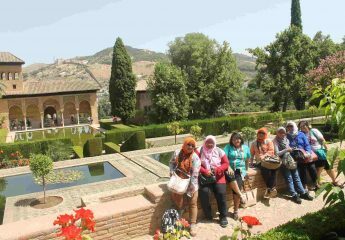 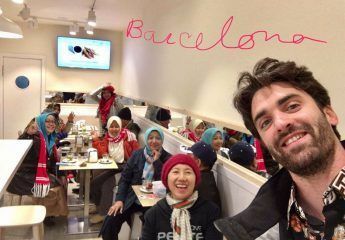 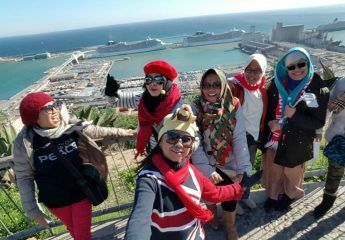 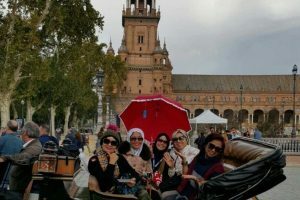 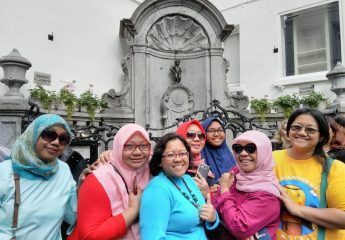 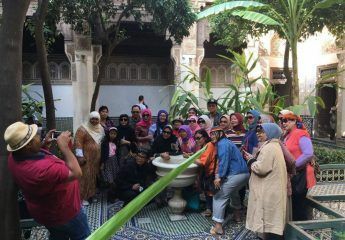 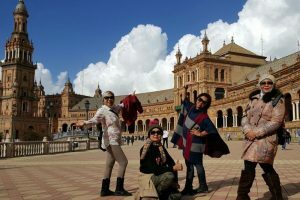 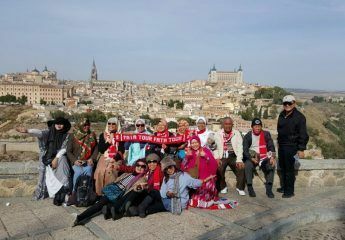 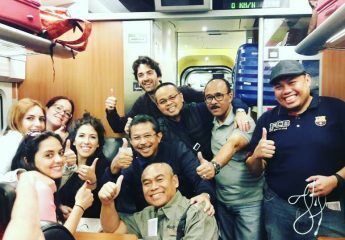 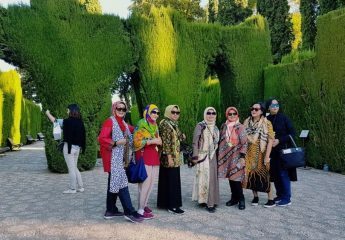 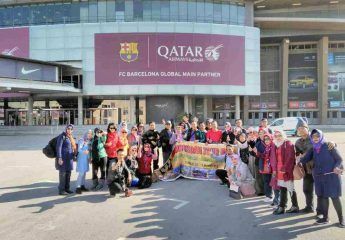 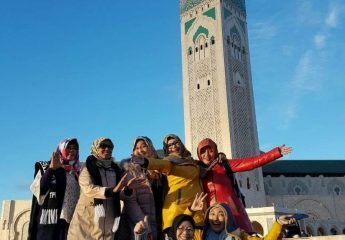 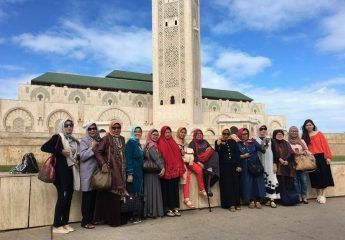 Our Gallery Photos of Europe Tours for Muslim Travelers can show you the joy and happiness during the tour. 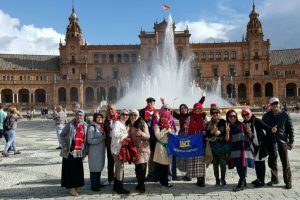 Let us help you organize your perfect travel.